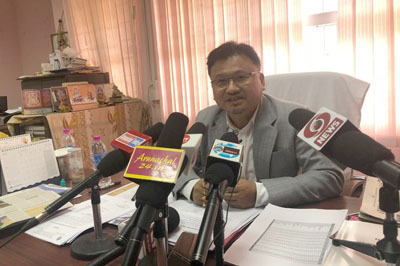 ITANAGAR, Oct 31: The All Nyishi Students’ Union (ANSU) has objected to the enrolment of Chakma refugees in the electoral rolls of Chakma Block No. 2 under Kokila segment and demanded immediate deletion of their names from the voters’ list. In a complaint letter to the Electoral Registration Officer (ERO) of Balijan under Doimukh Assembly Constituency of Papum Pare district, the ANSU claimed that 102 Chakma refugees, who have not been recognized as Indian citizens by the state government, have been illegally enrolled in the electoral roll under the Chakma Block No.2 of Kokila Segment. 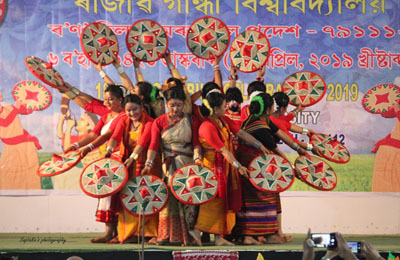 “Since the conferment of Chakma and Hajong refugees as Indian citizenship is being challenged before the Supreme Court of India and the case is still pending, your office cannot violate the law and allow the Chakmas to be enrolled in the electoral rolls and give them the right of exercising adult franchise,” the ANSU said.